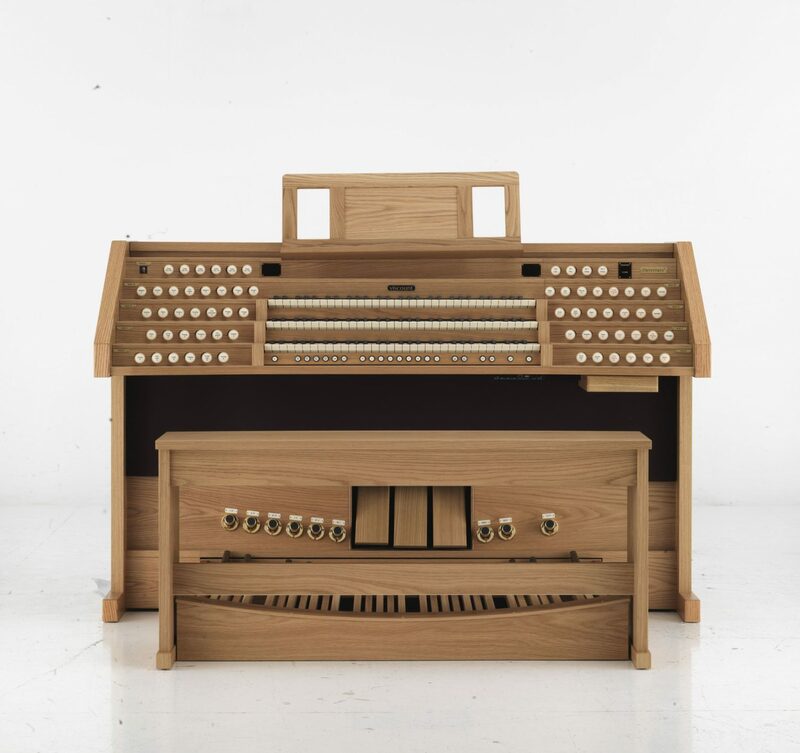 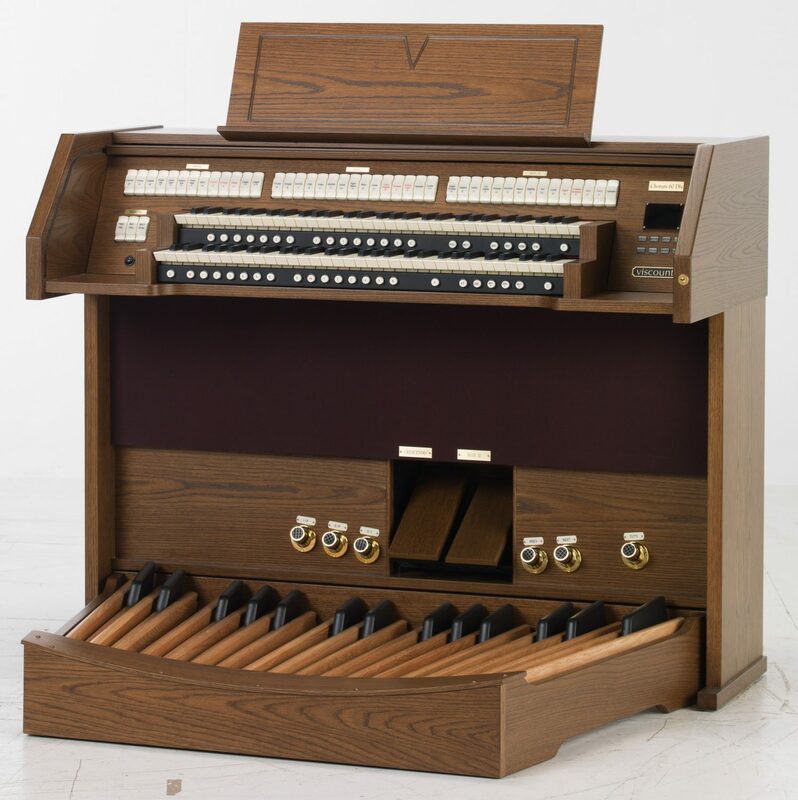 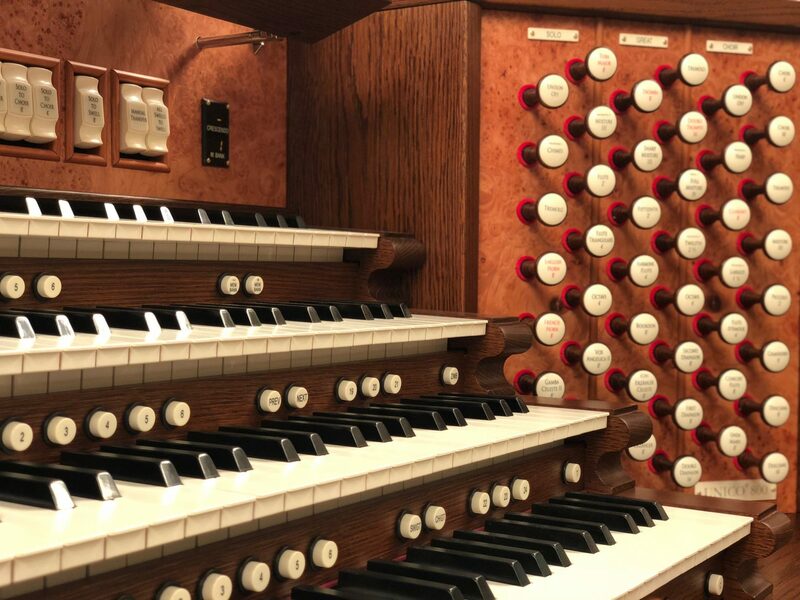 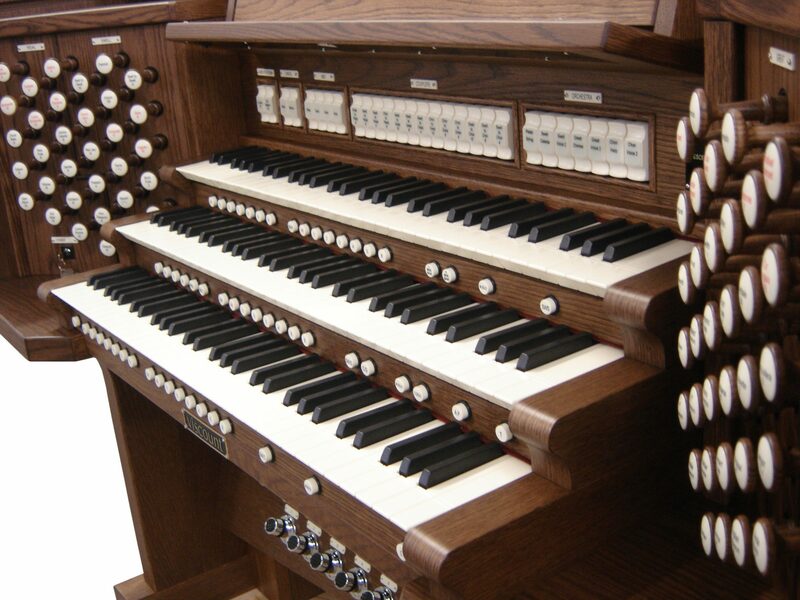 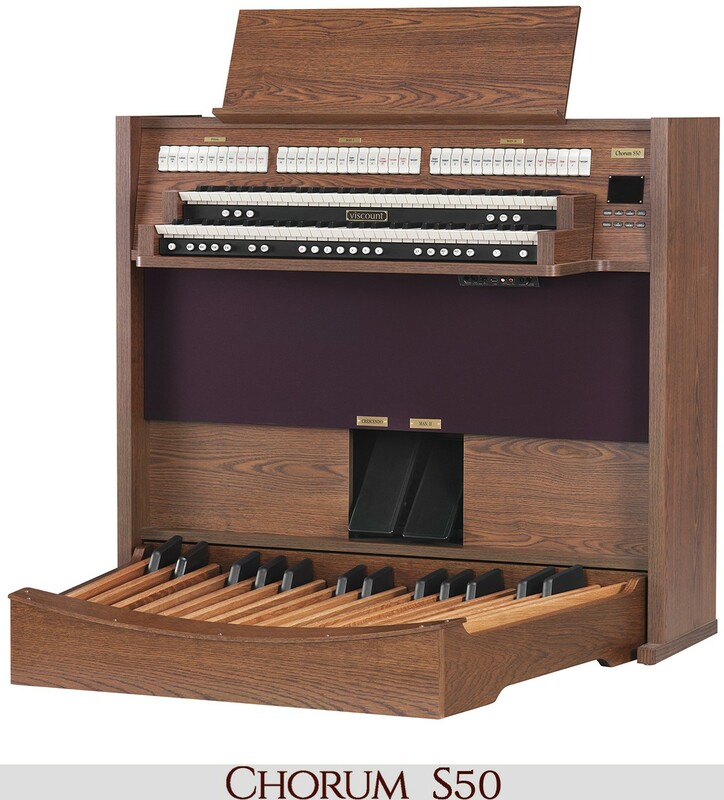 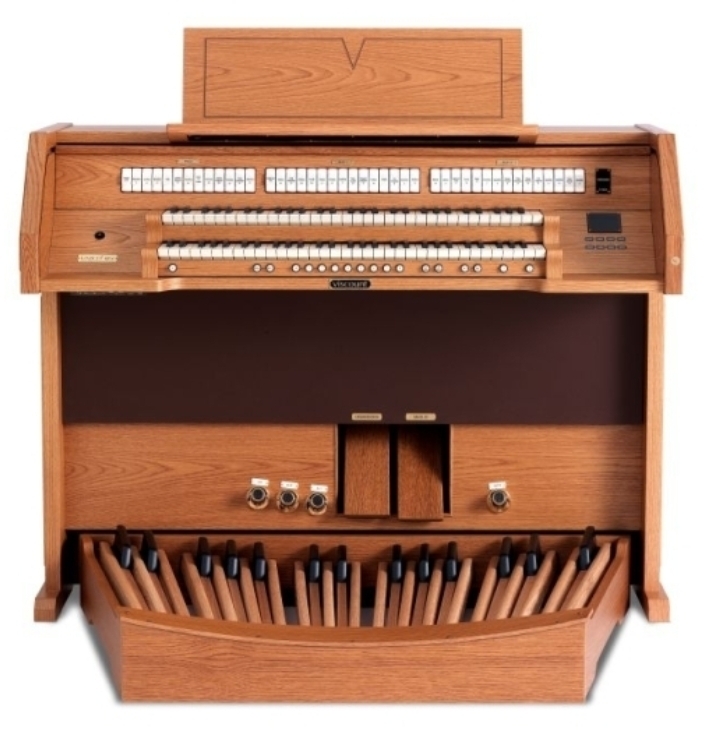 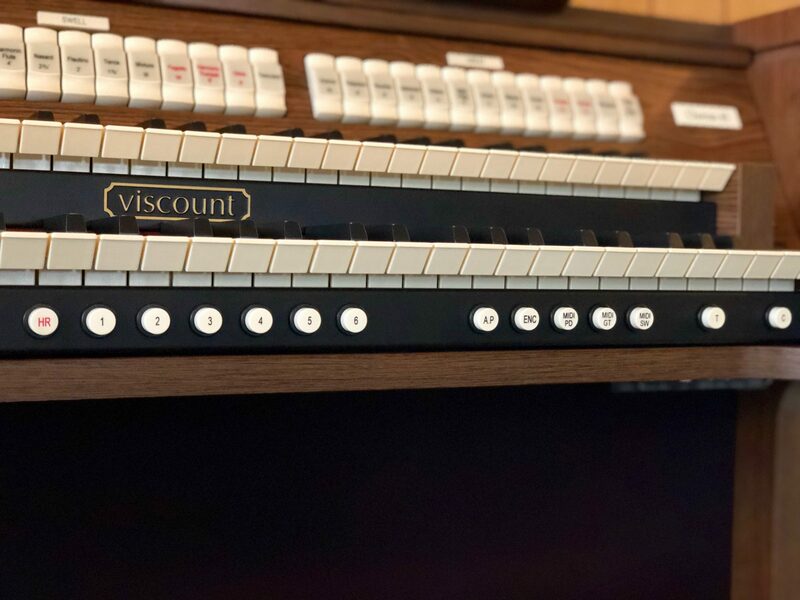 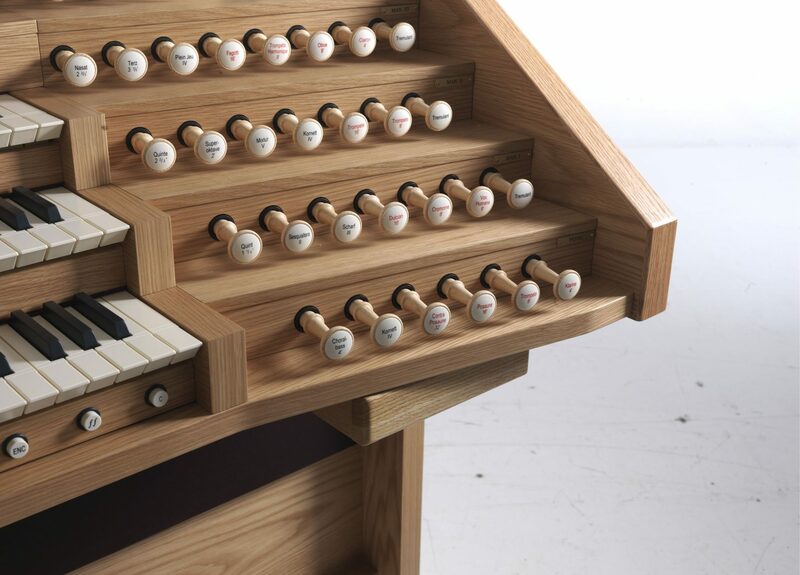 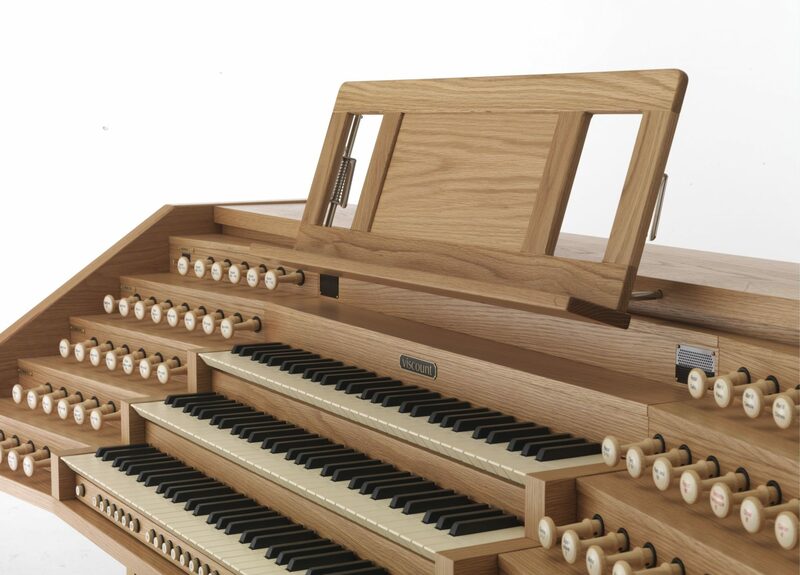 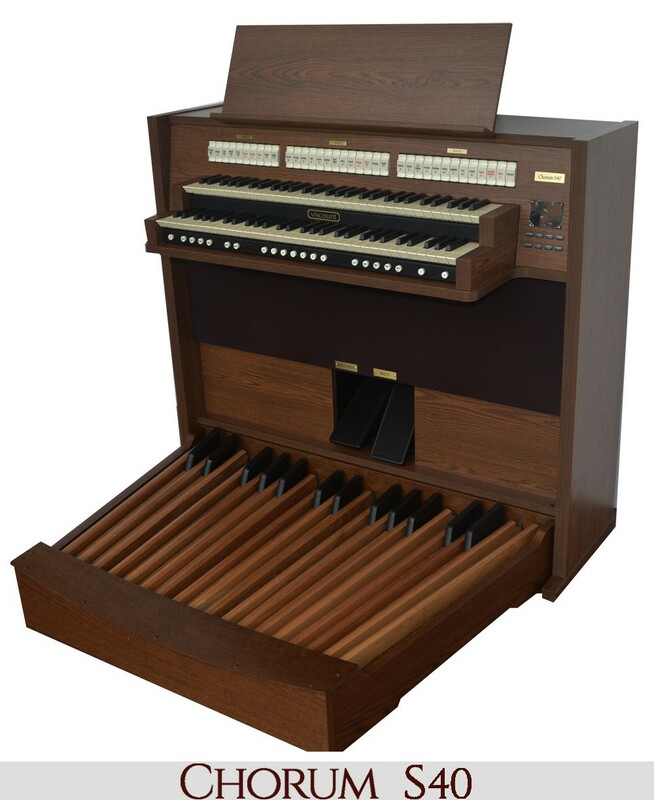 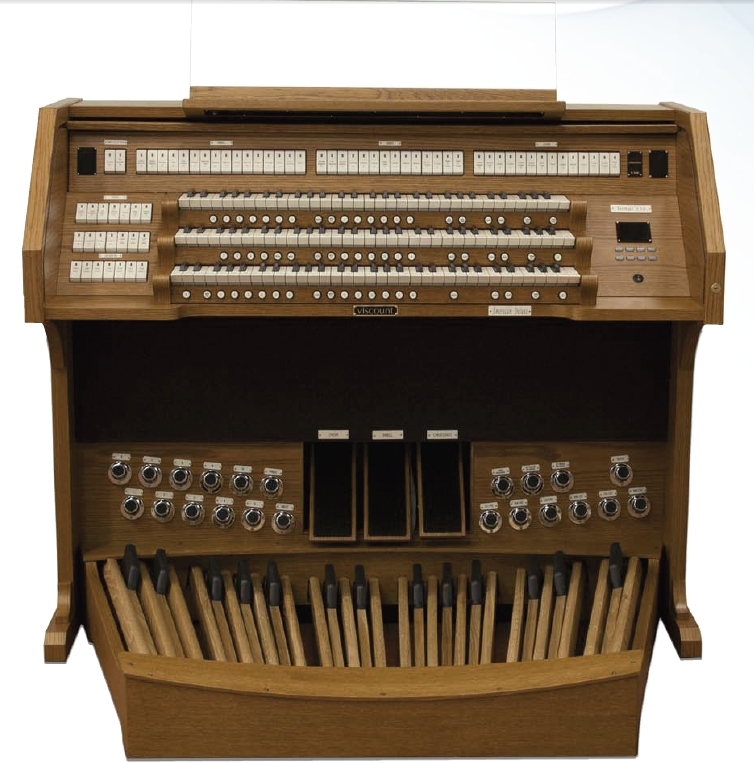 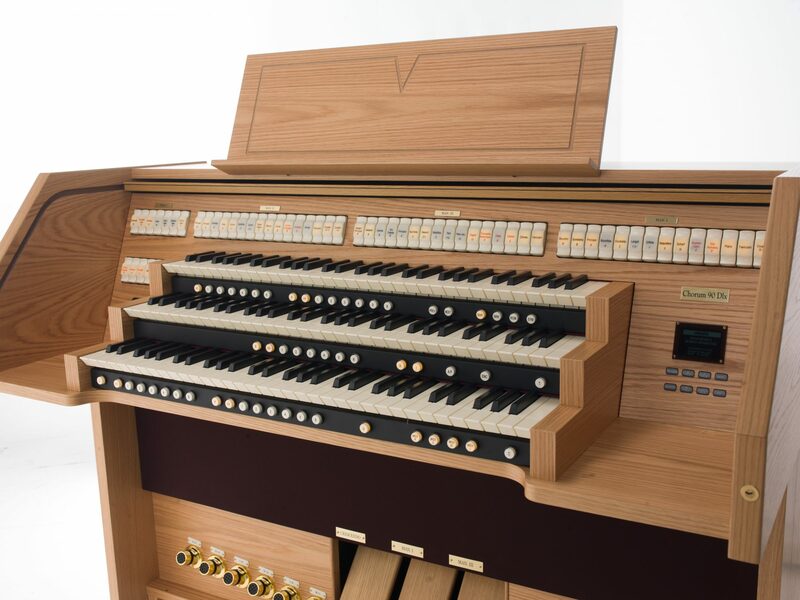 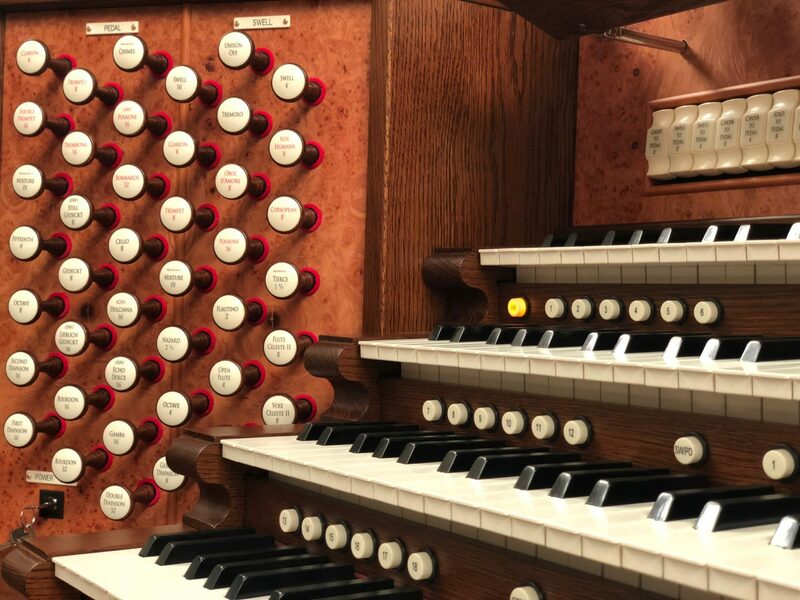 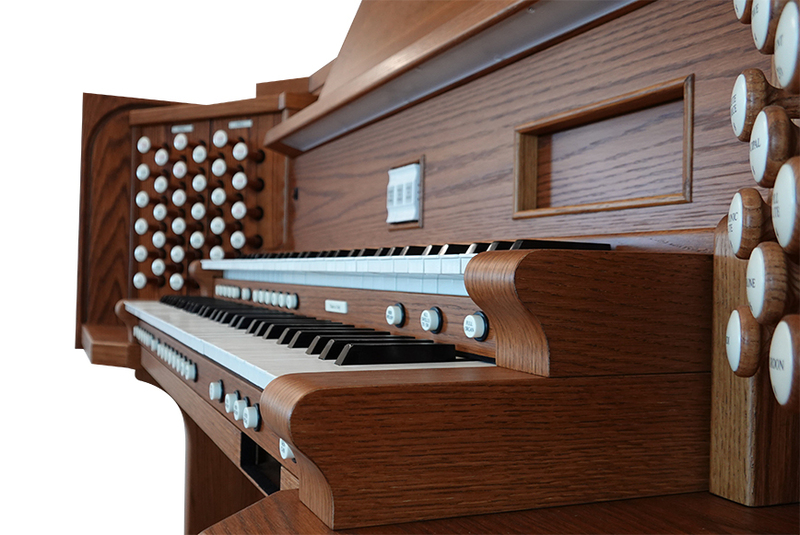 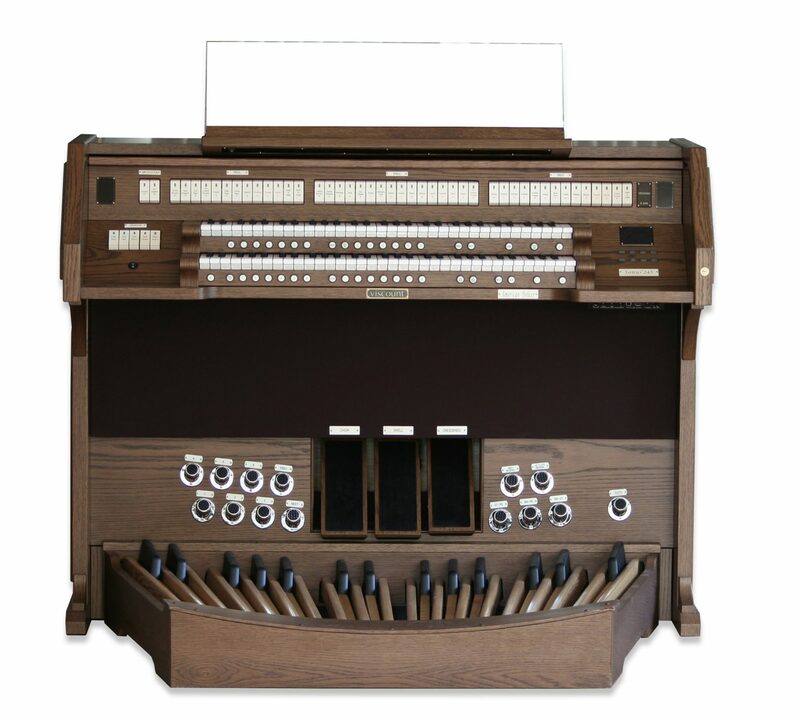 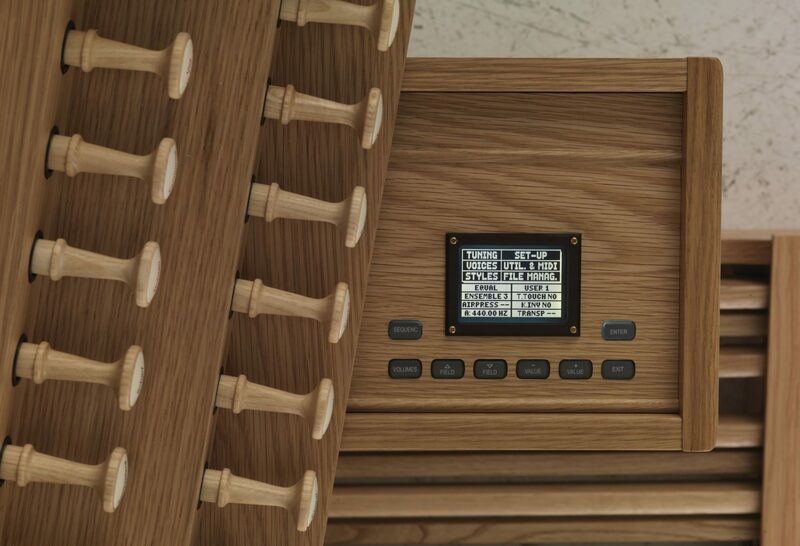 Thank you for the magnificent installation of the [Viscount] organ. 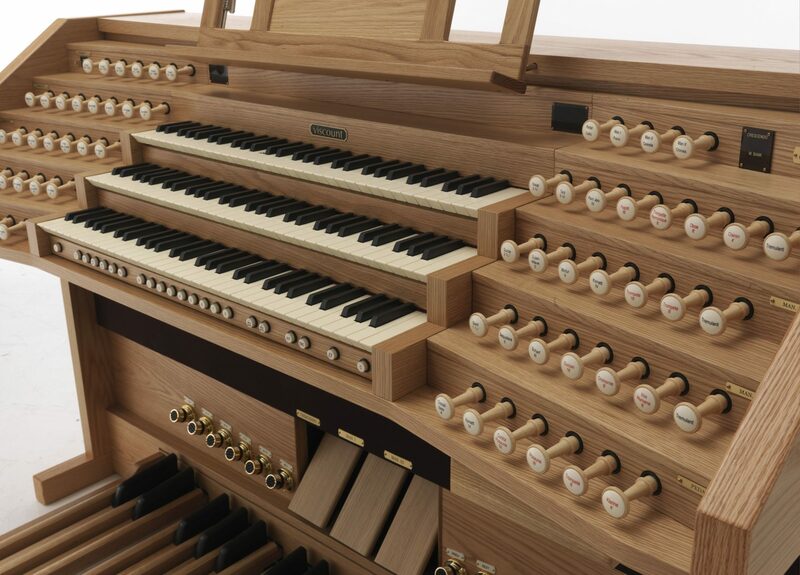 It is all quite grand. 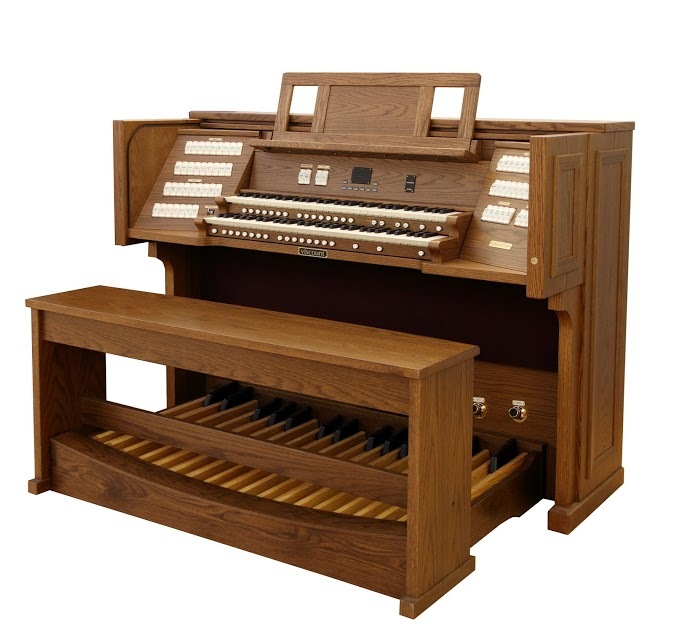 It will be a showpiece for the organist guild when they come to visit in September.